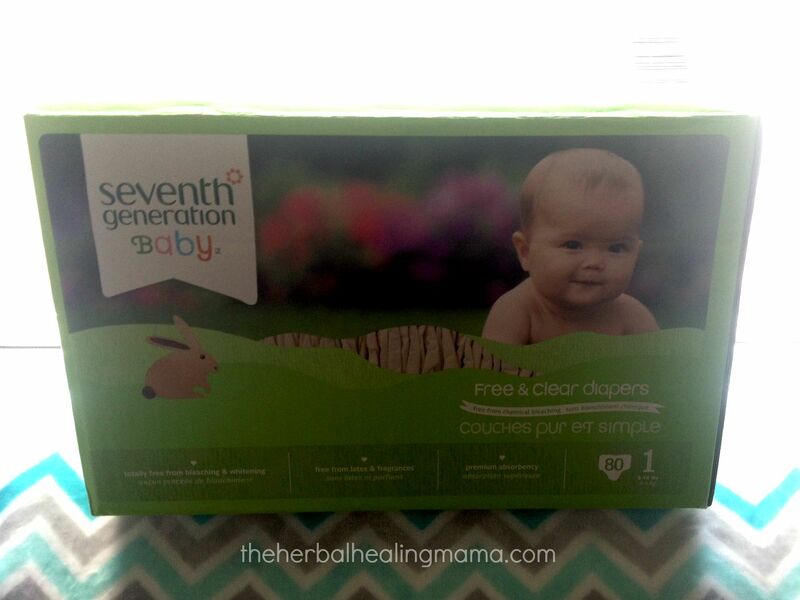 I just wanted to share my lovely experience with Seventh Generation diapers. So – I’m not going to lie. These look SO different to your regular diaper, that its a little surprising when you first open them up. I feel horrible and even embarrassed to be admitting this, but when I first saw them, I thought to myself, “those look really thin, they probably wont be too absorbent”. Oh how I was SO very wrong! These were the only diapers I’ve ever tried that never leaked. NOT ONCE! They were the most absorbent diapers I’ve ever encountered. 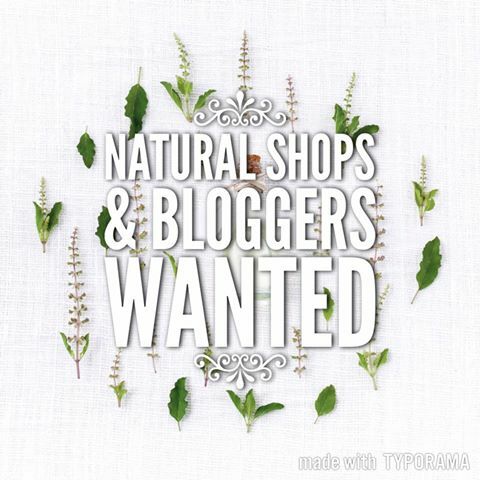 So not only are they amazingly organic with no dyes etc. They are just all around pleasant & I have recommended them to many mamas. 27 years creating powerful plant-based solutions for your home & family. We believe our products are healthy solutions for the air, surfaces, fabrics, pets and people within your home–and for the community and environment outside of it. As a pioneer in corporate responsibility, we want our products to make a difference—from their development through to their production, purchase, use, and disposal. We are always evaluating how to reduce their environmental impact, increase performance and safety, and create a more sustainable supply chain. We believe it is our responsibility to set a course for a more mindful way of doing business, where companies act as partners with other stakeholders to create a brighter future for the whole planet. So far I’ve only tried their diapers but I am definitely hoping I get the chance to try all of their other products as well. I’m sure they are all as amazing as their diapers. Gentle, hypoallergenic products designed to clean, soothe and shield baby’s delicate skin. 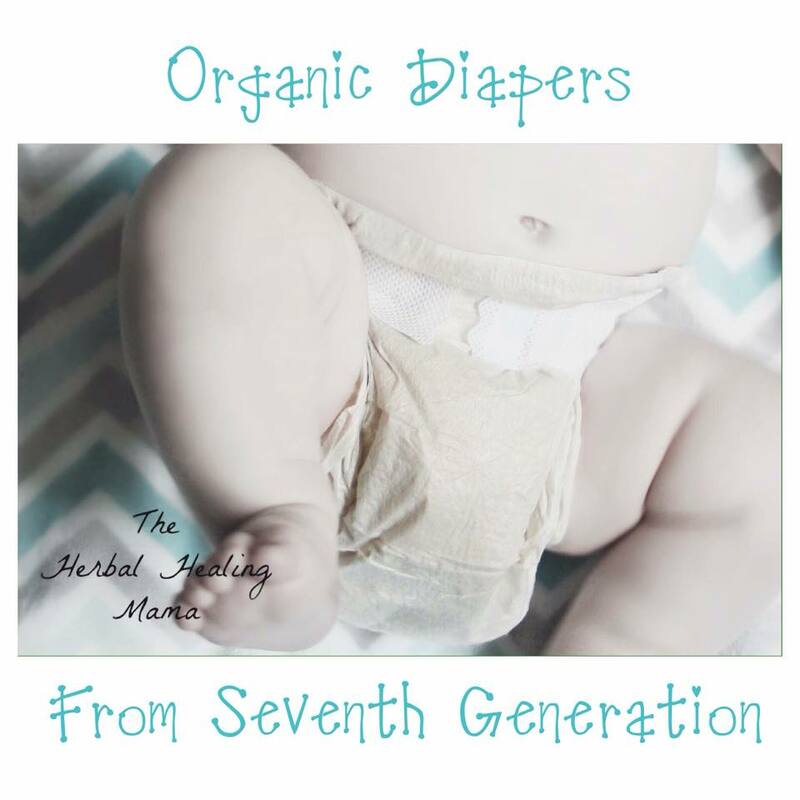 Free from fragrance and chlorine processing, our hypoallergenic Baby Diapers are Designed to be Kind™ with premium absorbency, an unbleached core, and a snug, comfortable fit. We’ve always felt that being a part of a community is about connecting to what matters. And we know that what matters most to you is raising your family in a safe and healthy environment. 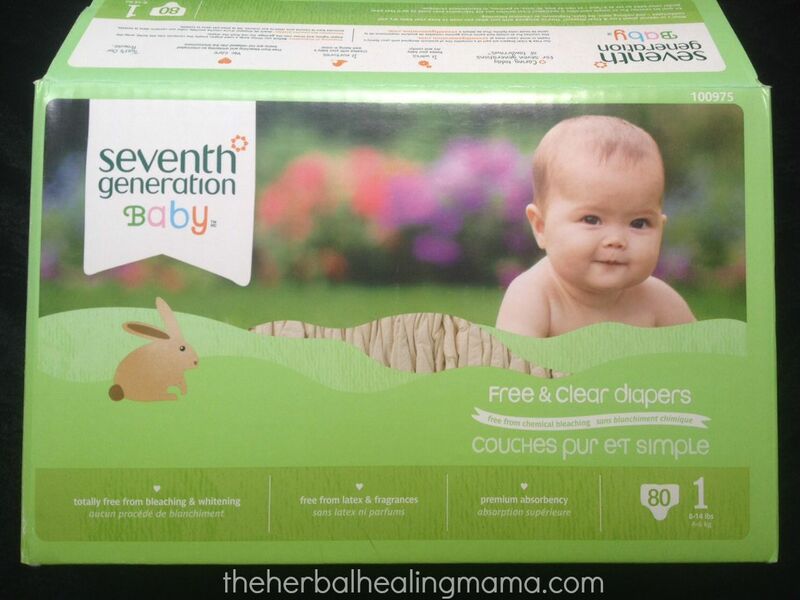 Here is a Seventh Generation Diaper Absorbency Test video just for fun. Meet Kay, mom of 3 and our Senior Product Analyst. She’ll walk you through the tests we run on diapers to make sure they work to keep your baby dry and cozy. She promises to keep your baby entertained as you watch, too! Also – I have 4 diapers put aside. If anyone is interested in trying them out, I will ship them to you. I wish I had a whole box to send but new babies are expensive! 😉 (maybe in the future) I’d just love for you to try them. They are size 1. Look Here, Comic Lovers! Who’s Your Superhero?